The Political Language of Food addresses why the language used in the production, marketing, selling, and consumption of food is inherently political. Food language is rarely neutral and is often strategically vague, which tends to serve the interests of powerful entities.Boerboom and his contributors critique the language of food-based messages and examine how such language-including idioms, tropes, euphemisms, invented terms, etc.-serves to both mislead and obscure relationships between food and the resulting community, health, labor, and environmental impacts. Employing diverse methodologies, the contributors examine on a micro-level the textual and rhetorical elements of food-based language itself. 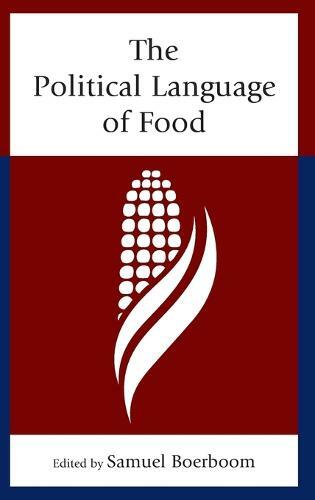 The Political Language of Food is both timely and important and will appeal to scholars of media studies, political communication, and rhetoric.